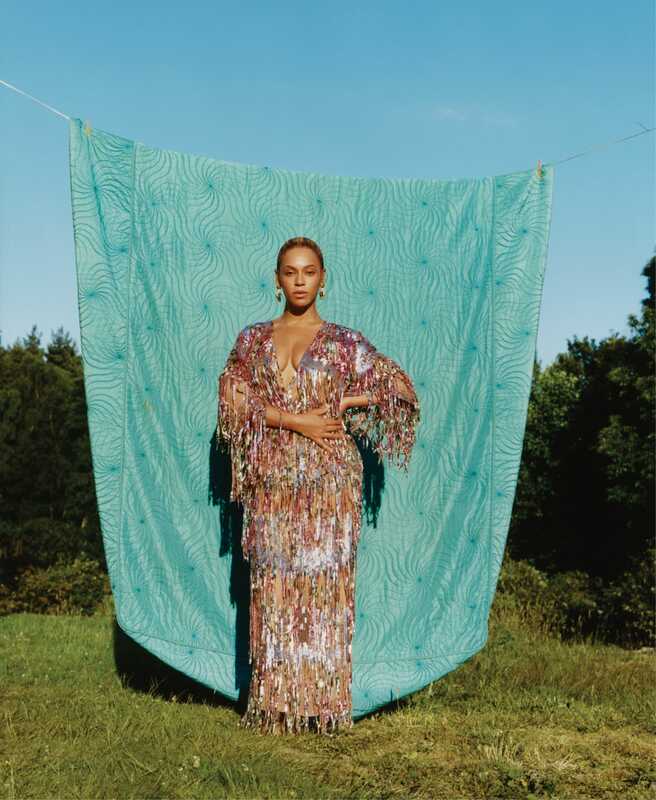 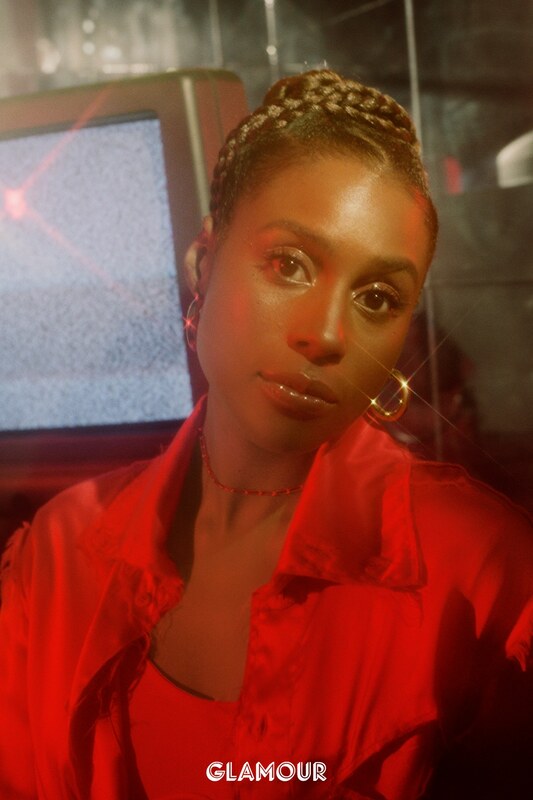 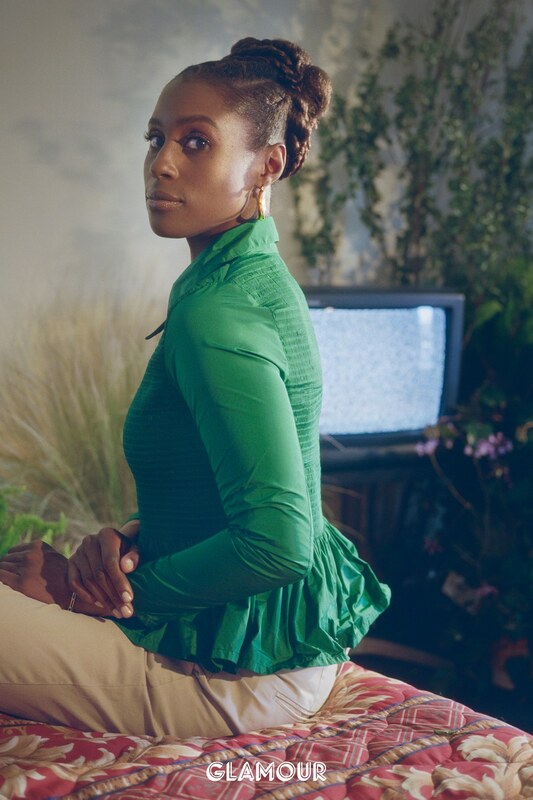 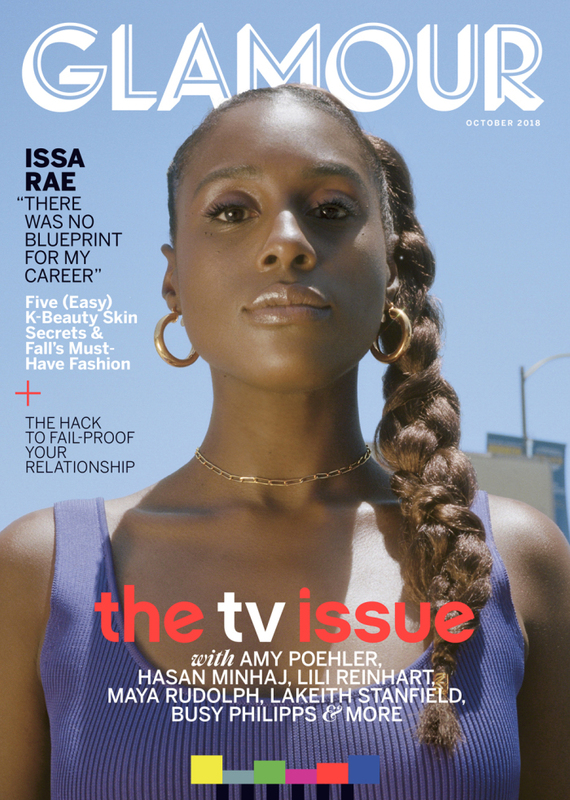 Issa Rae covers the October 2018 issue of Glamour magazine and I am loving the editorial shoot because it reminds of watching her show Insecure, Sunday nights on HBO. 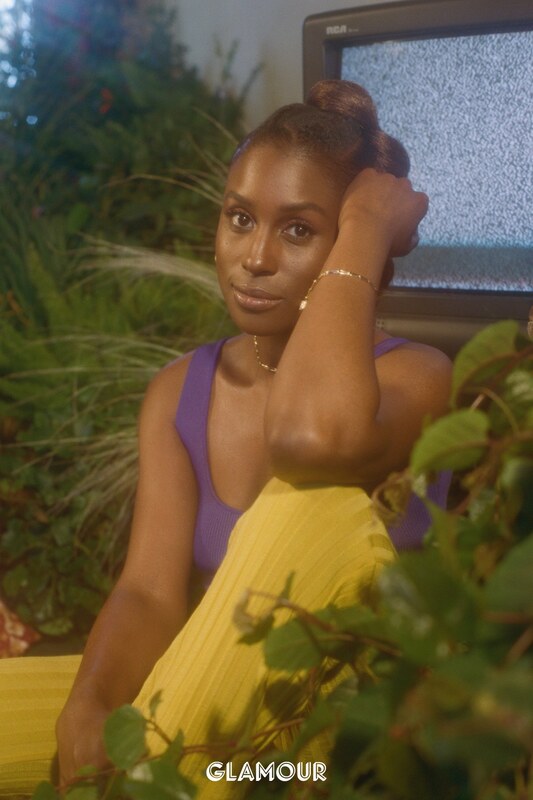 I Love Issa and Insecure! 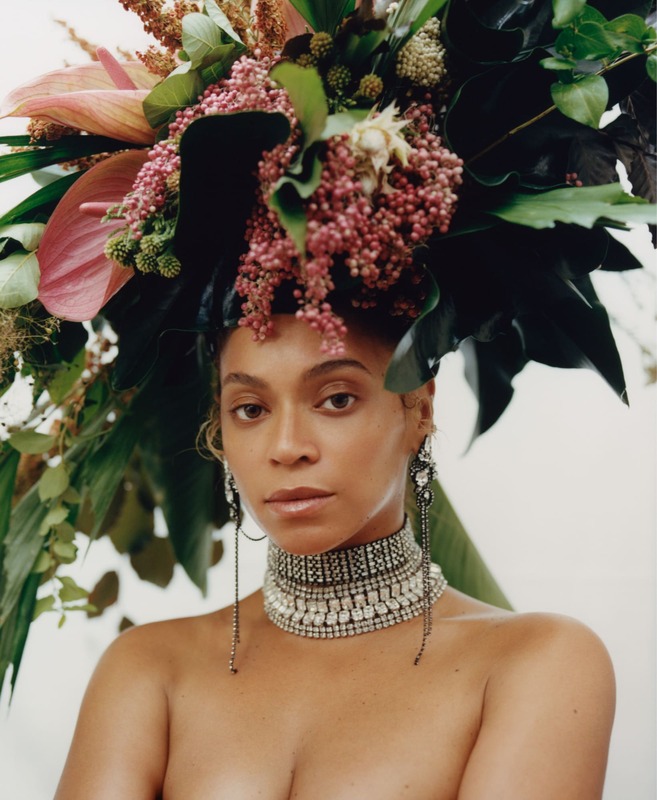 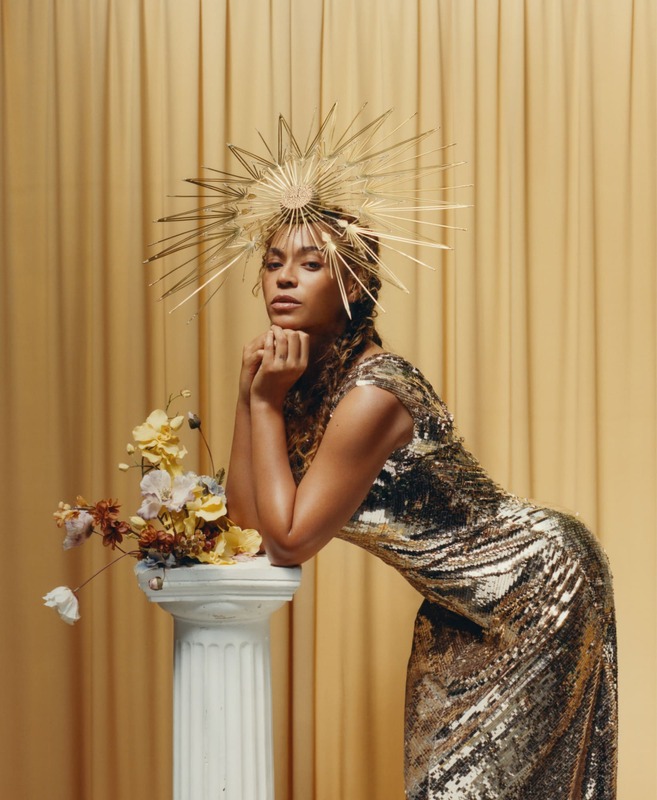 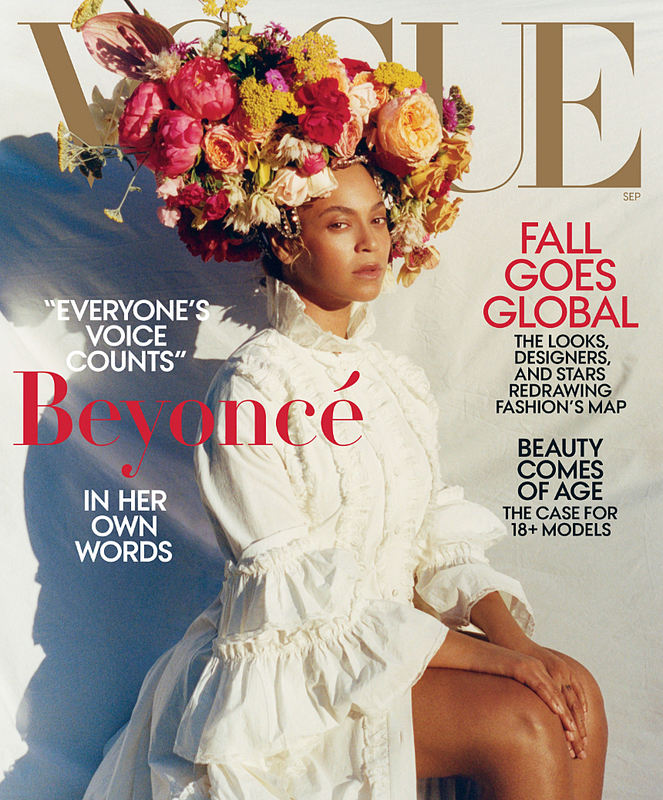 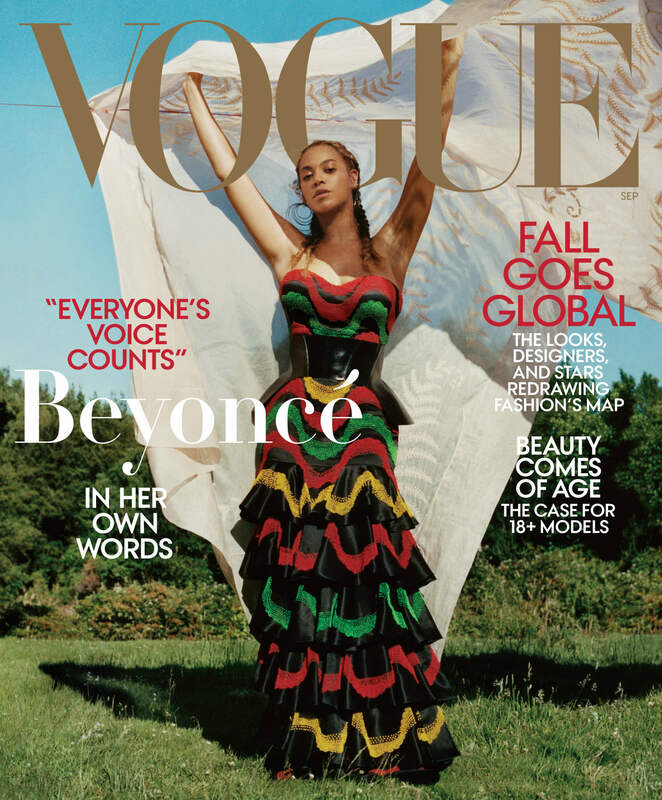 I am so happy to see her covering magazines and displaying #blackgirlmagic all around!